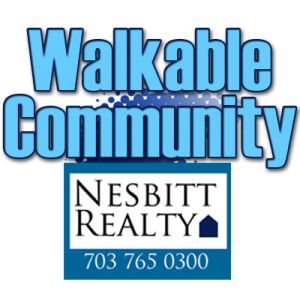 Why chose a walkable property? 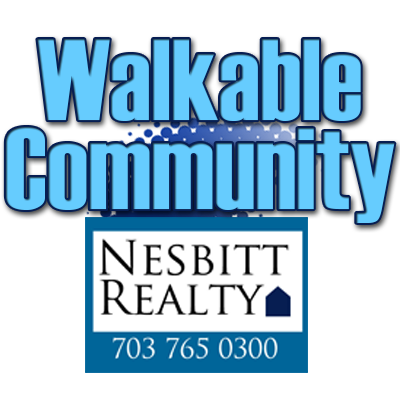 Nesbitt Realty can help you buy and sell real estate in Walkable Community. 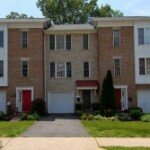 Our site allows users to search for property by Walk Score. 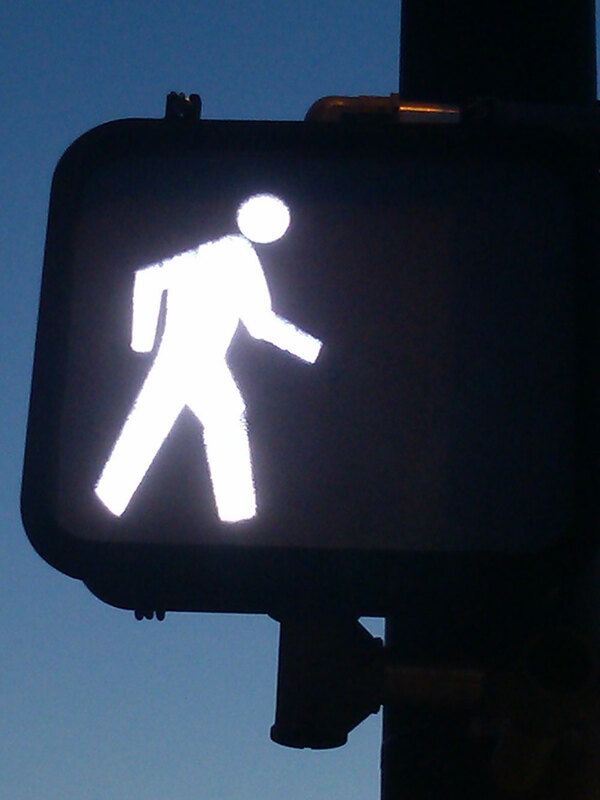 I like walkable communities because fitness can be conducted while doing an errand. Additionally, walking can make a small cut back on gas expenses for short trips. Walking is nice for enjoying the seasonal weather, such as a chilly winter day. Walkable communities are nice for some animals, such as dogs. 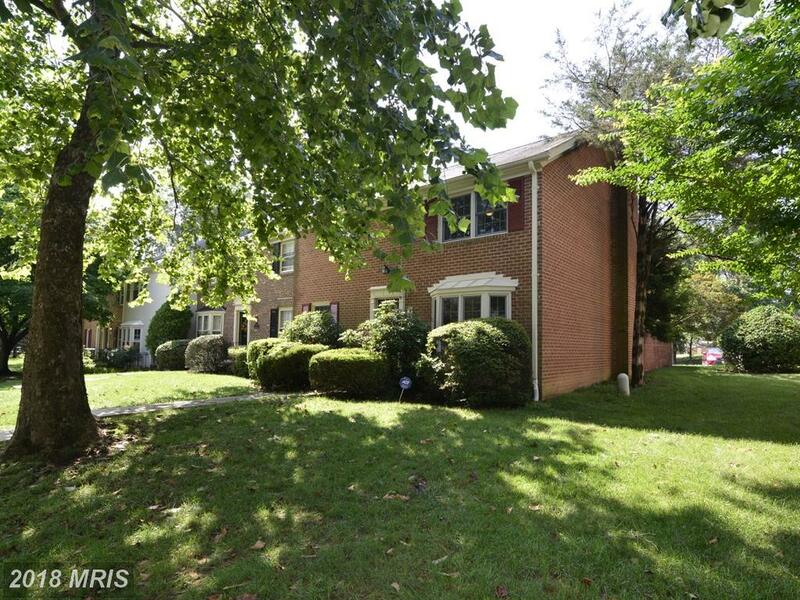 Walkable community factors can include proximity to shopping, dining, parks, trails, and other amenities. 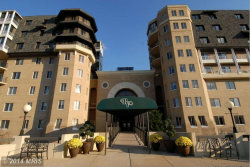 An example of a walkable condominium community in Arlington would be Turnberry Tower, which is a luxury highrise in Rosslyn. 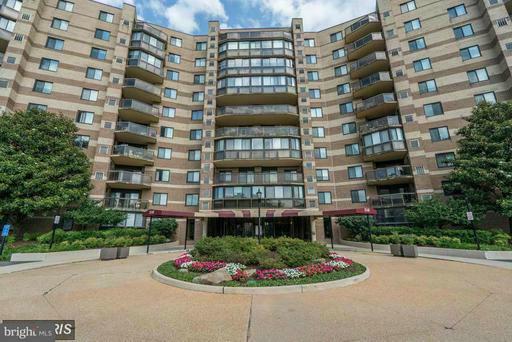 Turnberry Tower is walkable to a gym, a church, a metro, etc. Walking can be pleasant to enjoy going from one place to the next before returning from whence one came. 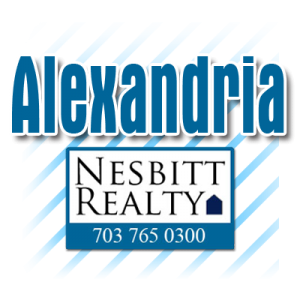 What zipcodes are in Alexandria? 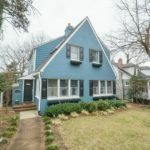 Alexandria has a variety of neighborhoods ranging from detached single family homes in Fort Hunt to high rise condominiums at Midtown Alexandria Station. 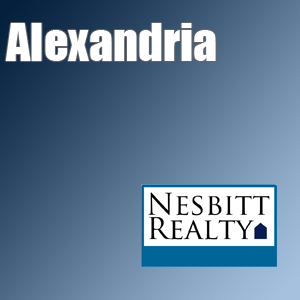 The weather in Alexandria varies throughout the year. For example, some winters are colder than others. 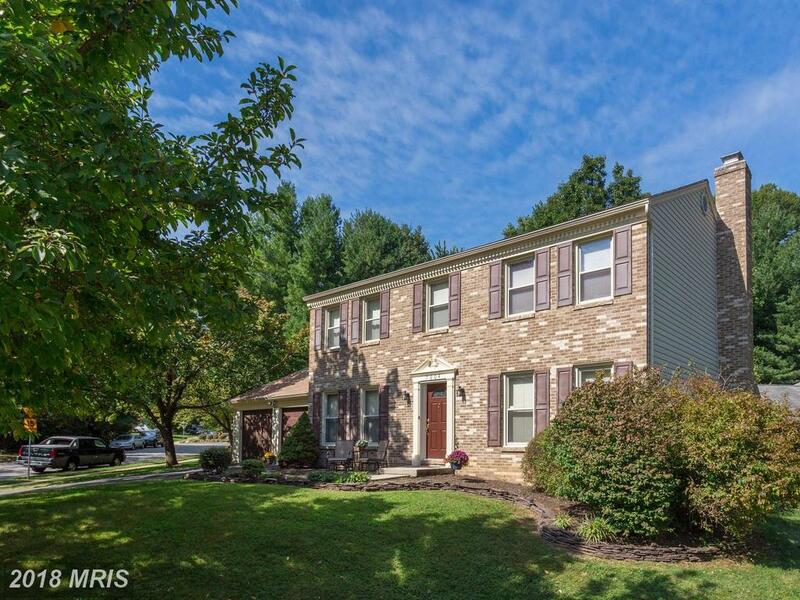 The zipcodes above, coordinate to school districts in Fairfax County and the City of Alexandria. 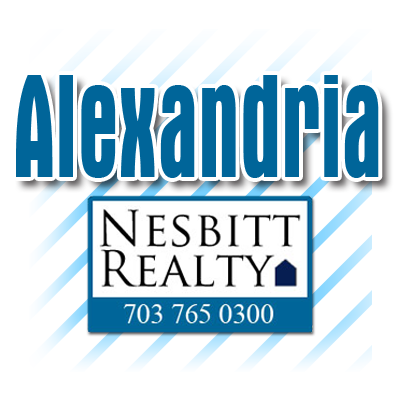 Nesbitt Realty can help you buy and sell real estate in Alexandria. Porto Vecchio is commuter friendly. 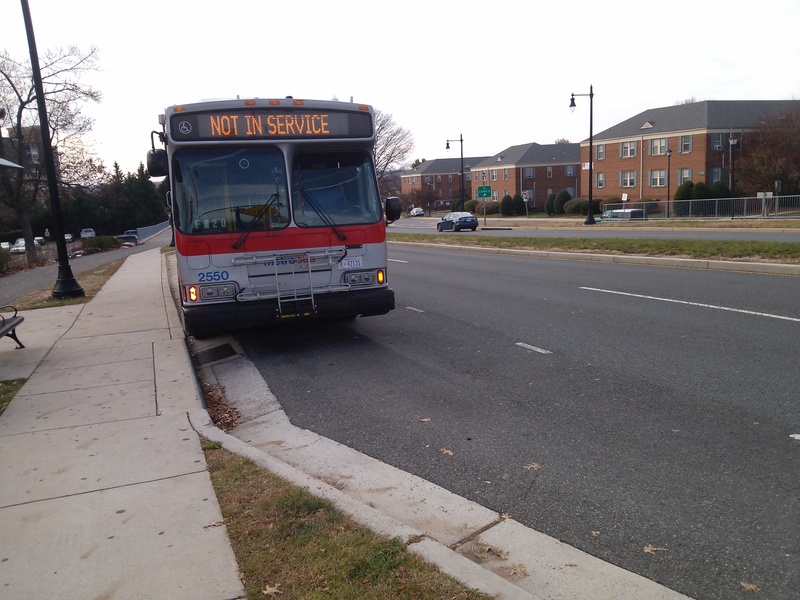 There is a metro bus stop just steps from the entrance. Commuting in Old Town is also convenient to the King St. Metro, which is on the blue and yellow line. Additionally, studies have shown that homes near public transportation retain their value better then those not near public transportation. The Mount Vernon trail is a paved passage with some different parts, including wooded overlooks, up and down hills, and above water straight shot path. This amenity has various activity spots abound, throughout the extensive spread of landscapes. In the colder season there may be less fishing done and less retention of fitness participating humans and dogs. For example, in the featured image, there are a dog and woman jogging along the Mount Vernon Trail amenity. With the busy busy busy way of life in Alexandria, Virginia (though Old Town’s City of Alexandria is separate from Fairfax County‘s Alexandria), the Mount Vernon Trail is a nice place to take a break from it all. However that does not mean the rest of the world stops. 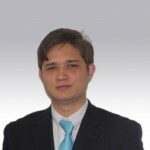 For example, along a 30 minute hiatus walk, you might see a helicopter over head, or one of the regular from or going to Ronald Reagan planes on their way. 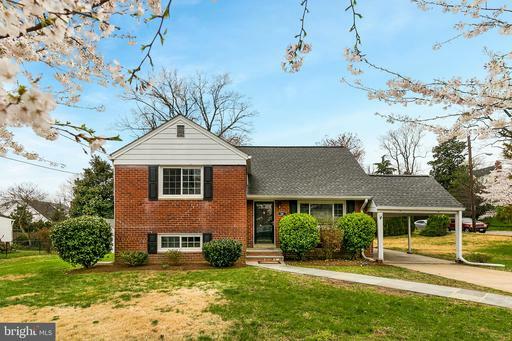 There are many homes available near this amenity, ranging from different features including water oriented, street accessible, with a shopping center in the subdivision, with a view, etc. 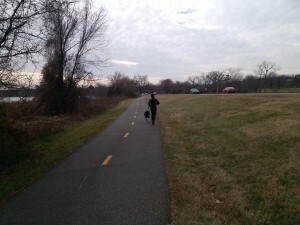 The Mount Vernon Trail runs parallel to the George Washington Parkway which runs parallel to the Potomac River. The Potomac River is parallel to the George Washington Parkway. Even during the colder seasons, wildlife can be seen in their natural habitat. 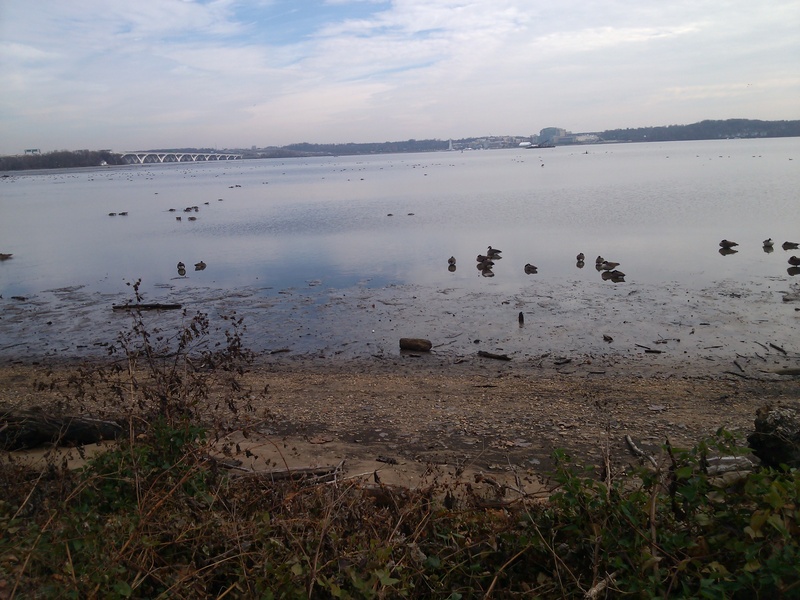 For example, in the picture below are birds resting on the bank of the Potomac. The George Washington Parkway extends towards bridges to the District of Columbia, from the historic location of George Washington’s home. The Potomac River separates the other side of a different state, Maryland (where Nesbitt Realty is also licensed). 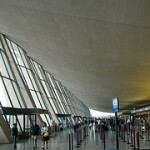 The George Washington Parkway has exits perpendicular to it, including Belle Haven, Belle View, Stratford Landing, etc.